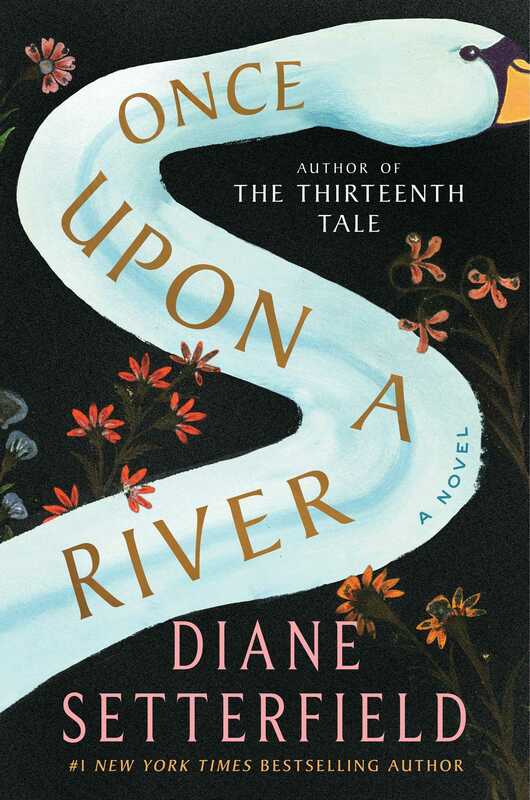 Once Upon a River The Story Begins . . .